Carlo Muies decided to retire from his job, because life is too short & if you have the opportunity to live your dream - then go for it ! 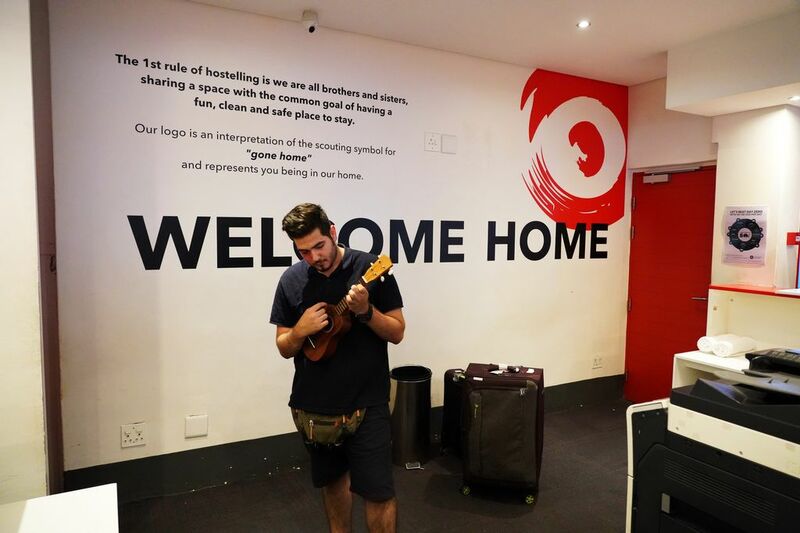 "After a week on the outskirts of the city, I decided it was time to stay in the city centre & this hostel was perfectly placed near all the attractions & cool restaurants that cape town has to offer. 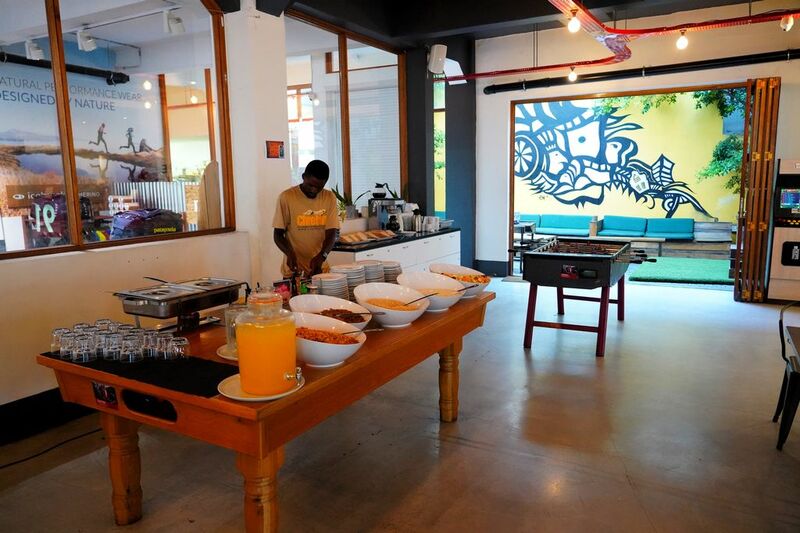 Its a super modern hostel with great facilities & staff. I stayed in the pod room. Pod rooms like in Japan where they originally come from are basically little rooms that give you a lot of privacy as a traveller. Inside you will find lighting, power outlet & a person key card locker for all your valuables. A curtain helps to give you totally privacy so if your sick of the hostel bunk beds then this is the room to choose. 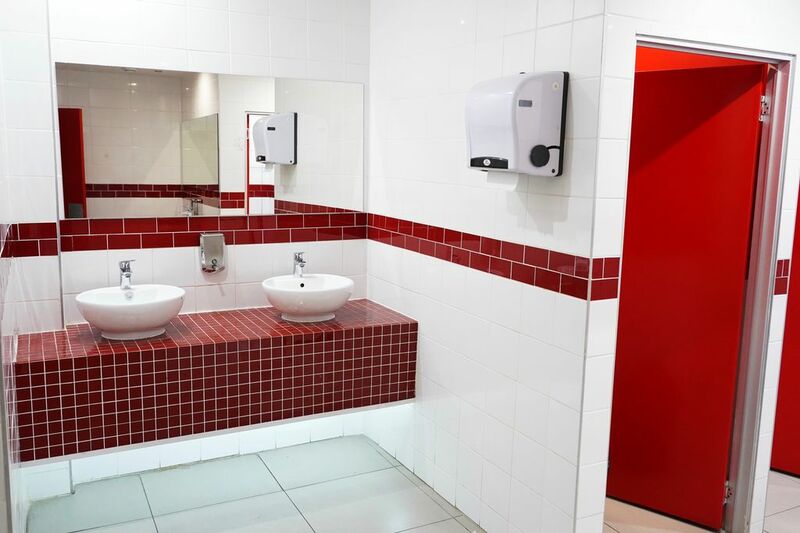 The room also has a super large ensuite bathroom with 3 showers so you don't need to worry about long queues for the morning rush. oh yer and air conditioning. Downstairs in the bar is where it all happens. This is the main meeting place where all the daily events take place from beer pong to live music. 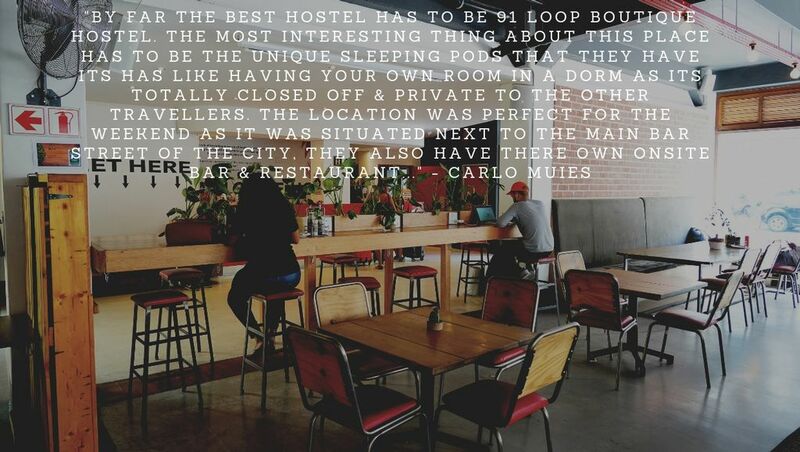 It has great food as well & as a guest you get a 15% discount. 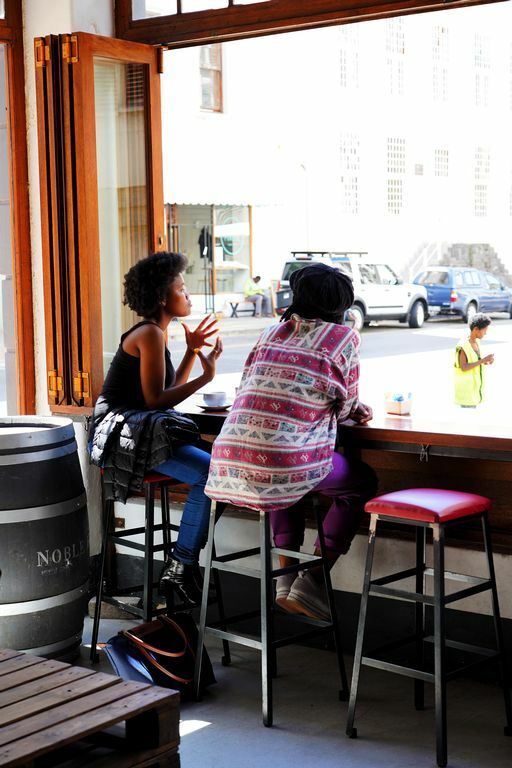 Next, to the bar area you will find a pool table & open-air veranda where you can chill in the beautiful cape town weather. Towels are included here which is a nice touch. The free morning breakfast has a lot to choose from, its super yummy. The cool staff are on hand to help you with all your needs & the onsite travel office will help you to book all your excursions around the city. 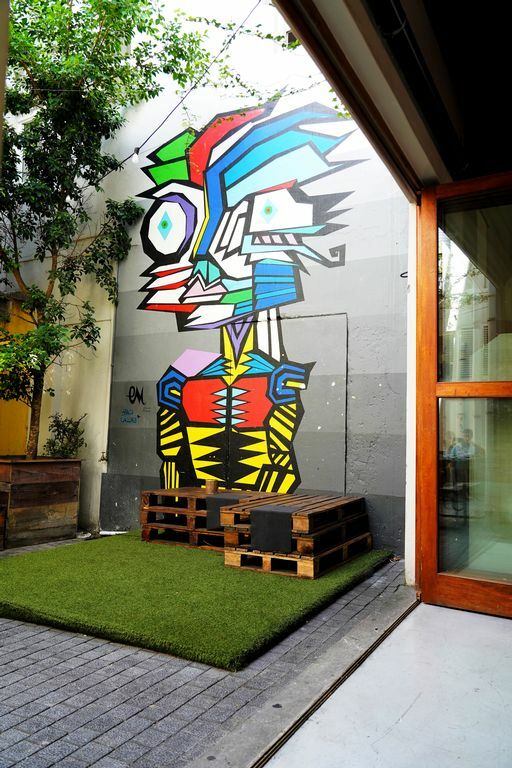 Located in loop street near long street it's in the perfect place to walk to all the attractions that cape town has to offer & if you want to have a few drinks at the cool bars in the area its just a short walk back to your home base."